This pullover sports bra is designed with a compressive fit that offers medium support. 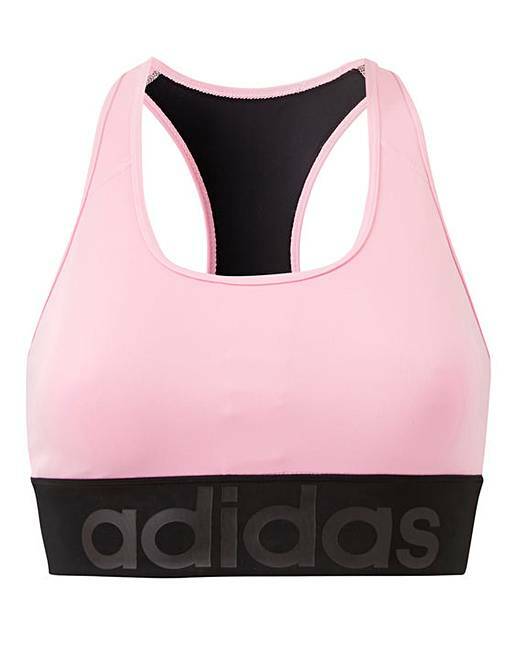 It's made of moisture-wicking fabric and has soft elastic under the bust. The racer-back design gives you freedom of movement.